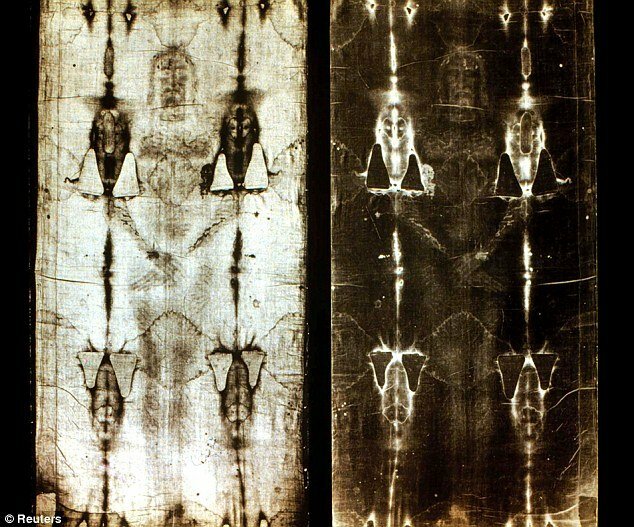 Shroud of Turin could be the real Christ's burial robe. New evidence. Home World Europe News Shroud of Turin could be the real Christ’s burial robe. New evidence.